As most of you know, this past summer, I spent an entire month in New York City. 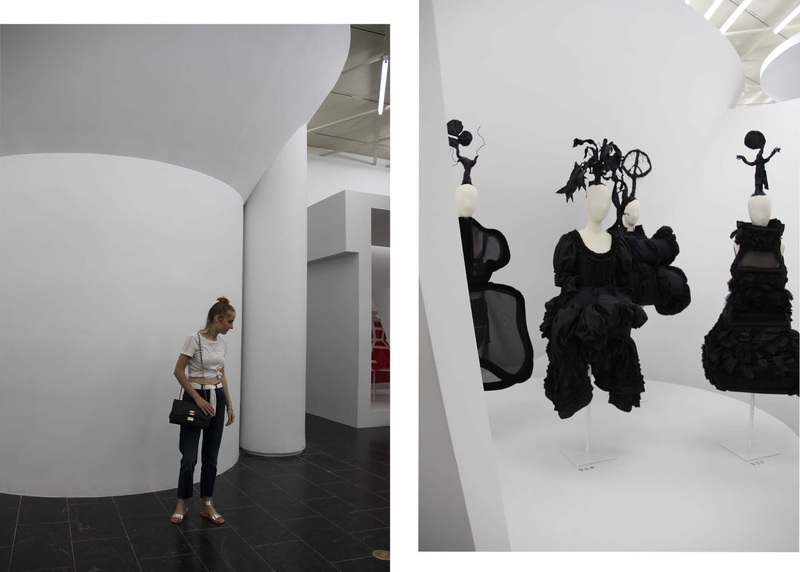 While I was there, I was studying at Parsons School of Design for a summer intensive program. When I arrived, I did not expect to experience New York in such deep way. I thought every moment of every day would be spent in the studio. This experience forced me to exert the amazing place I was in and see the abundance it holds and offers. Today I want to share with you some of my top places that made this trip one of the best memories I will probably ever have. To start out with.... THE FOOD!! If you go to NYC, you will realize how much culture and diversity there is, and that really stands out in the food! If you are looking for some good spots to check out, some of my favorites include Roclette, By Chloe, The Grey Dog, and Cafe Henry. If you stop by By Chloe, then you have to try some of their avocado pesto pasta with a side of sweet paleo fries. I swear that was some go the best pasta I have ever had and with it being only a five minute walk away from campus, it became my go to place to eat. If you are also looking for good dessert places to pop into, don't hesitate to check out the raved about Dō, some of Cha Cha Matcha's soft serve matcha, and delicious Vanlewin ice cream down in Brooklyn. 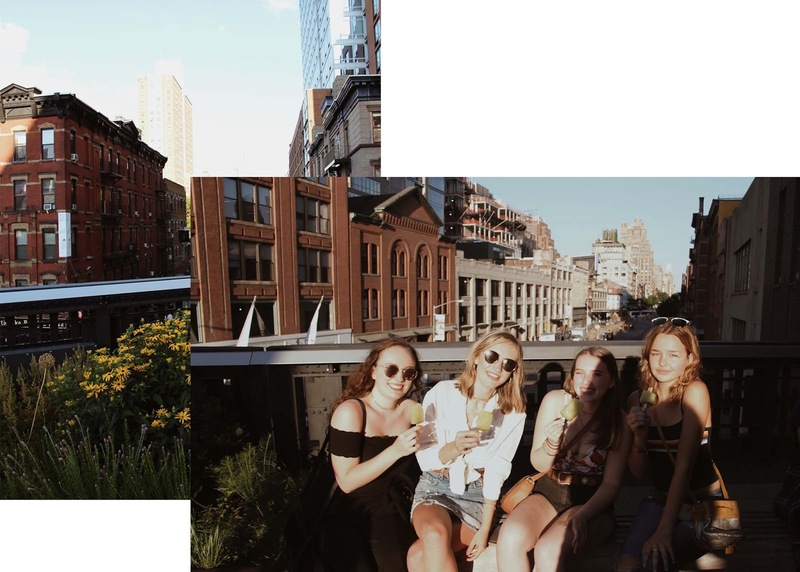 If you live in New York for a month, you definitely begin to pinpoint some of your go to spots to hangout with friends, places to take a break from the noise and of course your favorite spots to take a good photo for the gram. One of the first places I explored in New York was Chelsea. I fell in love with the High line the first time I walked up the stairs to walk along the path of green and unique artwork. I became one of my go to places to work on homework and go for a nice walk with friends and grab a delicious popsicle found toward the begging of the high line. Of course if you find yourself in Chelsea, you have go to check out the Chelsea Market. I fell in love with the Artist & Flea Market where you can find some many unique trinkets and beautiful art work by local artists in the New York area. I have been to NYC a couple of times as a kid, and one of the things I had always wanted to do but never had enough time was to go and visit the met. But with being in New York for entire month, I had enough time to visit not once, but three times. There is so much to see and within this amazing building. I have always had a love for exploring art and it has always captivated me because of the uniqueness that each peace holds. 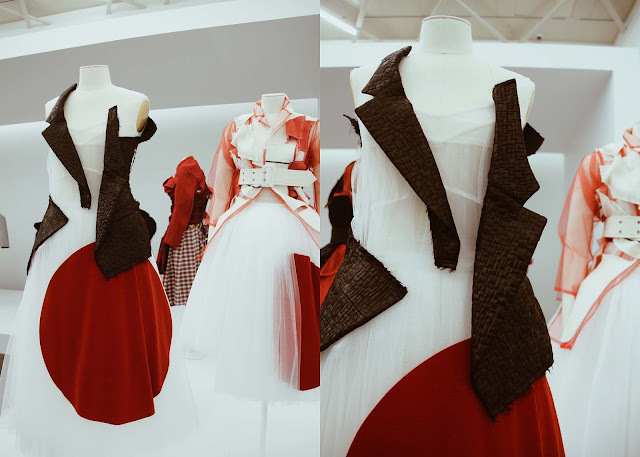 One of the main reasons I went to go and visit the met in the the first place was to take a gander at the Commé des Garçon exhibit. It was so inspiring and breathtaking, especially when you thought that one person had all these beautiful and unique ideas that were all so different from the next. If you are looking for good photo spots in NYC, this is no shortage in this place! 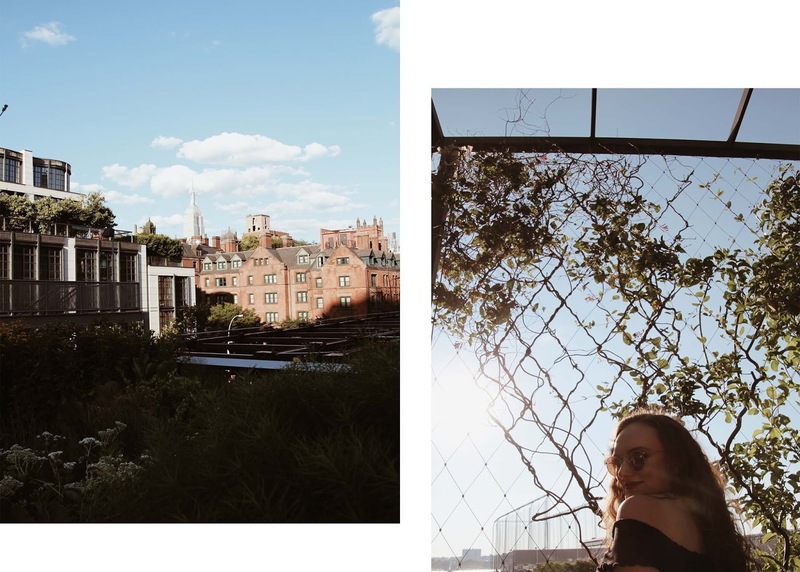 Some of my favorites places that I explored were Brooklyn and SOHO. Within the first week I went and explored my favorite shopping district of SOHO. Every street in soho is a photo opertunity, but you are not always able to snap the perfect picture because of the busyness of this area. My best tip is top explore onto to some of the off streets behind broom st and laffette st. Very ralley will there be a car coming down these back streets and they offer some of the best photographs as there are not many people crowding the streets. Another one of my favorite spots is right across the river in the borrow of Brooklyn. A couple stops along this island you have to check out is the Brooklyn bridge, DUMBO, Williamsburg and Brooklyn bridge park. During my little day trip to Brooklyn, I will have to say one of my favorite spots was finding a bench in Brooklyn bridge park and looking across the river at the abundance of the city of Manhattan. I really put into perspective my love for this city. I think me and my friends actually sat there for a good full hour.